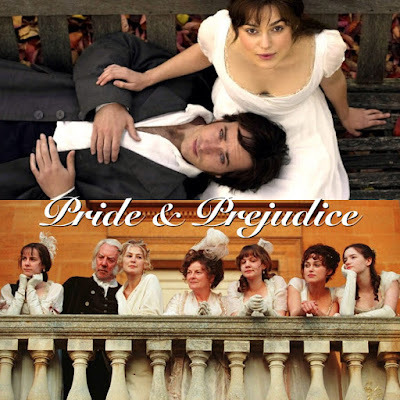 I am always baffled and downright mystified by how many self-described Austen fans disparage the 2005 feature film adaptation of Pride and Prejudice. It’s understandable that many, including myself, have a deep and abiding affection for a beloved work of fiction and that this same affinity yields very strong feelings. However, what I don’t quite comprehend is the reasoning behind the disdain, which can be frequently assigned to purists and/or devotees of the seminal 1995 BBC/A&E mini-series. First and foremost an adaptation can't possibly be an exact replica. Film is an entirely different medium and it needn't be precise in order to have merit. I agree that the 1995 version is truer to the original novel, and I enjoy it along with all of the other variations that contribute visually to the novel. My difficulty in understanding the aversion to this interpretation is why anyone would expect to see a book visually transferred verbatim to the screen. There is no way that all of the details and greatness of Jane Austen's novel can be rendered in a two hour format, as it can in a mini-series. For those that desire complete authenticity they should simply read the book. A good film is not simply the source material (book) with images. It involves first the author, then the screenwriter, director, actors, art director, and cinematographer and so on, it’s a group effort. The film naturally abridges the novel and focuses on those scenes that have cinematic potential. Time constraints led to the omission of secondary characters, simplified dialogue and the compression of scenes to fit the requirements of a commercial movie and to appeal to contemporary audiences. The essential story is there, it hits all the high points and most importantly the feeling is preserved. Jane Austen's original is interpreted anew. After all why even bother to make another version if it is going to be a carbon copy. When comparing two things, I believe they should have a similar form of presentation: book to book, mini-series to mini-series, movie to movie, etc. When crossing these categories the point seems to be lost and stubbornly forgotten that they are in fact separate pieces that deserve to be judged on their own, as individual creations based on a common plot line. This attitude for some is apparently very difficult to achieve, but once managed it allows for the enjoyment of many adaptations which might otherwise dissatisfy. For those who cry foul and point to discrepancies of text mirroring and historical inaccuracies (certain behaviors being unacceptable or the clothing being wrong for a particular era); these things don’t take anything away from the central plot or the quality of the film. Ms. Austen was not interested in the physical aspects of life and describes almost nothing. 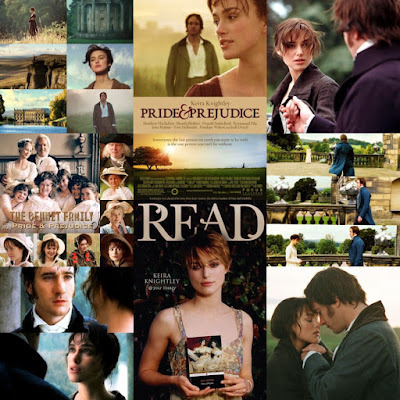 Pride and Prejudice is about ideas not descriptions. The 2005 adaptation is the only version that I’m aware of that depicts the book at the time when it was originally written, then titled First Impressions (1796-1797), which happened to be during the Georgian era...not 16 years later (1813) when it was finally published. Just as Miss Austen wrote for her "modern" audience she expected her readers to be familiar with life in various settings. Even with its length and close accuracy the 1995 mini-series also took liberties but the complaints are practically nonexistent. Where the 2005 movie does not imitate art, it does infuse life into the tale and its characters, making it both modern and classic without lessening either quality. The changes mainly amount to differences in settings rather than substance. The mini-series follows the book, but the 2005 feature film brings the book to life with passion and resonance! This more contemporary version is more believable. The characters are not stiff recreations, but real people. 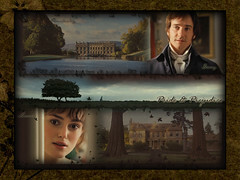 There is simply more realism, sincerity, and emotion in this version of Pride and Prejudice than in any other adaptation that I've ever seen. I am going to highlight examples that add credence to the sentiment that this movie not only preserves but embodies the feeling and atmosphere that one gets when reading the book. It is vibrant, animated, and succeeds visually as a psychological portrait of its era’s social commentary and as one of the greatest romances of all time. 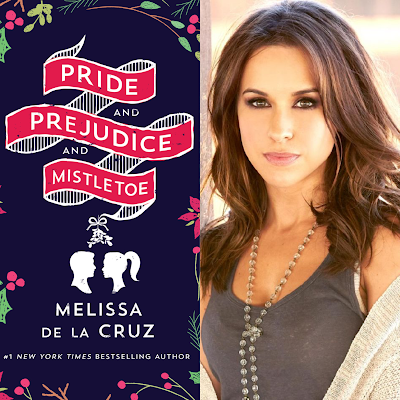 Evoking the emotional core of the novel with spectacular flourishes, this is the most arresting version of Pride and Prejudice, with every scene resembling a painting. The colors and locations are just amazingly beautiful and the musical score is romantic and enthralling. An obvious difference is the transposition to more rural as opposed to drawing room settings, and the more unrestrained atmosphere, as opposed to the previous more buttoned-up images. From the birds chirping amid the landscapes, to the inner walls of the Bennet's household; Director Joe Wright did a masterful job of filling nearly every moment of this film with so many things that allows us into the story, instead of viewing it from the outside. His attention to realism in the settings, activities surrounding the characters and symbolic clues emphasizes the differences in social status of the family groups in the story. The Bennets are brilliantly cast as the rural gentry, which is what they were. From the very beginning you understand the dynamic of the family in just a few minutes. Mr. Bennet teases Mrs. Bennet, cohorts Kitty and Lydia are young, silly girls that Elizabeth and Jane have to check, and Mary the fifth wheel has to be pulled into the merriment by Lizzy. You feel the exuberance, love and exasperation that accompanies a household of five girls. 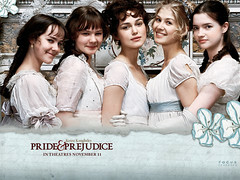 This film really implies the precariousness of the Bennet's financial and social situation more than other dramatizations; the vulnerability of women who have small dowries and no powerful social connections. Without the all-important son, we can see why Mrs. Bennet's desperation to get her daughters married off isn't so ridiculous after all. Social caste was significant during that time, so it is important that Wright emphasize levels such as aristocracy, urbane gentility, and rural landed gentry. As sometimes pretentiousness must stop, it is very believable that the gentlemen would prefer country girls rather than the too polished ladies of society. Also, Lydia's elopement with Wickham shows how quickly a young woman can fall from respectability and the double-standard that lets the man get off easily. The movie clearly demonstrates that Elizabeth is not willing to be pushed into marriage with the man who will inherit the estate although it is obvious that it would provide her and the family with security. 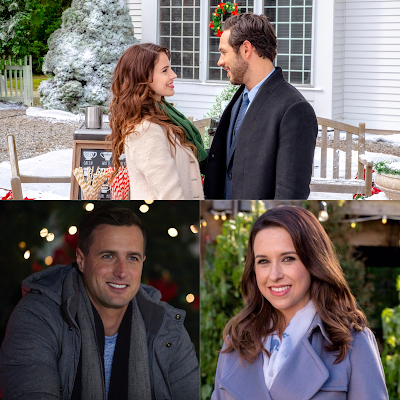 Her friend Charlotte chooses this path, but Elizabeth believes there is more to choosing a husband. Elizabeth's boldness and integrity stand out all the more given the limited choices she has in life. Yet when this book was written, women had few choices in these things. Women were not equal under the law, had few options for support, and were expected to get married to the best possible match. This film speaks to the human condition and spirit. The realism in the movie helps us to see what Jane DIDN'T describe because, to her contemporaries, it was a given. This movie also has an air of youthfulness and let’s not forget romance. It was serendipitous that Keira Knightley and Matthew Macfadyen were the ages of the characters of the book. Capturing the desperation of young love obstructed by the obstacles of money and status, the relationship between Elizabeth and Mr. Darcy unfolds in a refreshingly "real" way. Never before has the true heart and soul of Lizzy and Darcy been on display. With more tension, the lovers are kept apart, through twists and turns, ebbs and flows that we love to watch until the expected happens; you can clearly see how and why they fell in love. The attraction between the two is more palpable than ever. From their first meeting, the atmosphere is so charged the audience can feel it. I've decided that Austen was not assigning one characteristic to each character but instead she was assigning two equal qualities to both of the main characters. 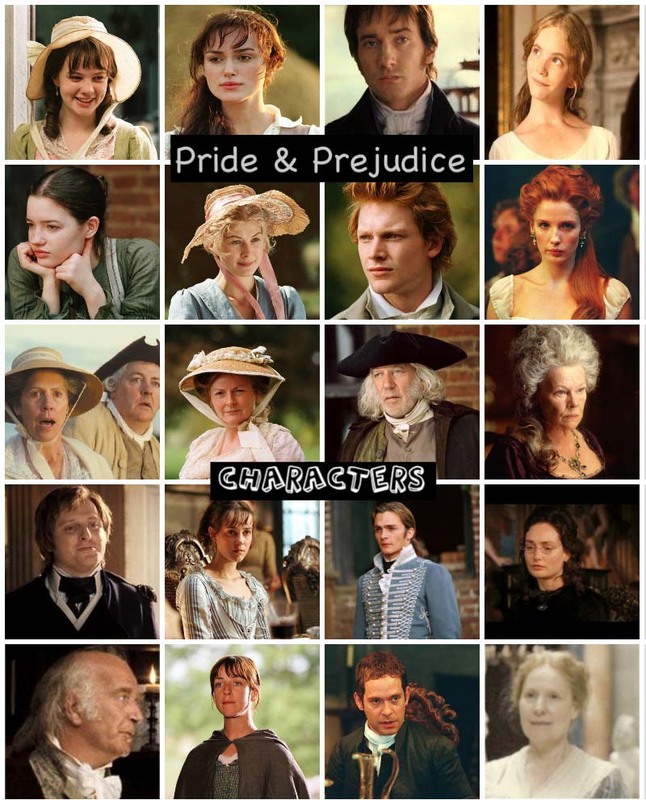 Perhaps it's only appropriate, given the subject matter: the whole story of "Pride and Prejudice" is wrapped up in wrong estimations of character and misunderstandings. Lizzy is biased against the man who initially finds her too inferior to even be his dance partner. Darcy is the proud man who is humbled by his love for a woman impossible for him to marry because of the expectations of his social class. Elizabeth is beneath him so how could he fall in love with her? As Lizzy, Knightley is a bubbly mixture of passion, intelligence, defiance and vulnerability. Mr. Darcy, in turn, finds in Macfadyen the perfect mixture of detachment, superiority, volatility, modesty and sensitivity, but simply with one look is capable of letting us see that his arrogance is only a disguise. 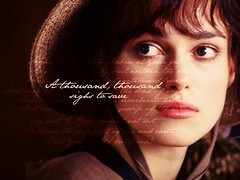 One wonders, at times, if Elizabeth’s demeanor isn't as much a veil as Darcy's haughty mask. This is one of those rare love stories that attempts to capture sincerity, and it achieves it. Perhaps that is what makes their inevitable but much-delayed romance so captivating: here are two people who absolutely should be in love with each other. Ultimately, we love this story so much because these lovers deserve one another. There are a few pivotal scenes to choose from that positively crackle on screen with eroticism, intense yet discrete sensuality, vulnerability and earnest proclamations of love. The most notable being at Netherfield Park when Darcy helps Lizzy into the carriage, the disastrous first proposal and the glorious second proposal, which I will happily expound upon in the future. In this instance, I want to highlight a scene that is understated but perfectly captures the emotion in the book - which is when Elizabeth first encounters Darcy at Pemberley. According to the book, she "scarcely dared lift her eyes to his face” and “Nor did he seem much more at ease; when he spoke, his accent had none of its usual sedateness”. This scene played to perfection shows Lizzy's discomfiture and chagrin at meeting Darcy. Lowering her head several times, she can barely look him in the face as she apologizes, and with the urgency in which she hurries away, her embarrassment is clear. While Darcy is uncertain because of her earlier rejection, you can see both his elation and hear hopefulness in the timbre of his voice. The way that he looks at her with those soulful eyes, it’s obvious that he still loves her. The awkwardness and the underlying feelings... are just superb! The acting required to pull this off must be subtle and genuine, and I think both actors accomplish this. 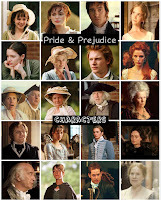 No adaptation can ever replace a classic novel, but at its best, it can provide a fresh and complementary perspective. So keep an open mind, perhaps you will recognize this film as the gem that it is, and if it’s still not your cup of tea…don’t sip it. The bottom line is that 100% of the people who love a book are never going to be totally satisfied with a film interpretation. Some purists upset by this modern take display a sort of elitism, it’s as if Pride & Prejudice was written for and belongs only to them. The 2005 adaptation isn't for the less educated among us, it's meant for entertainment! Those who are affronted, by anyone whose only knowledge of Austen is derived from this adaptation, should see it as an opportunity to welcome them to the enlightened side. 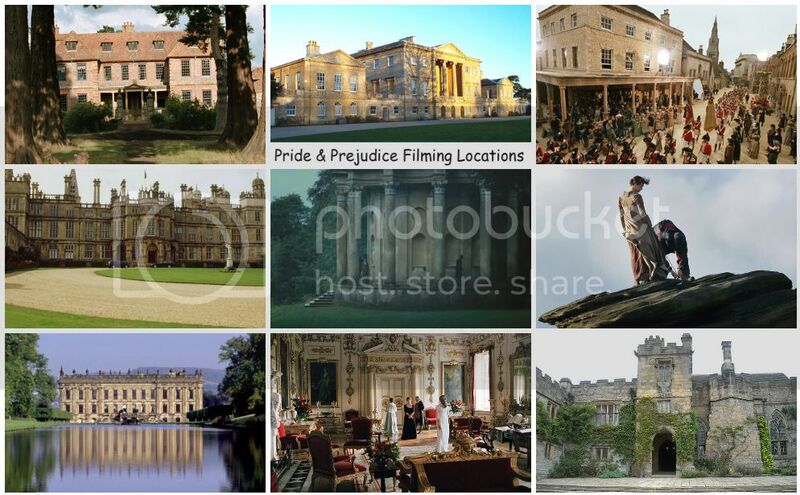 Whether you appreciate the 2005 adaptation or not, this release has done more to revitalize interest in Austen than any other version, and has a lot of wonderful things to recommend it. Not the least of which is exposing the masses to a classic piece of literature. You can criticize it to death but the truth is a lot of people would have no idea that the 1995 mini-series exists if the movie had not led them to it. In the course of time, many will seek out the original novel for themselves and even those who do not will be the better for at least having some familiarity with Jane Austen's classic story. Isn’t it marvelous when visual media sparks discussion of the written media? Read the book! You’re in for a treat which you can repeat for the rest of your life! © Natasha Shubrick is P&P Blog guest blogger/contributor. 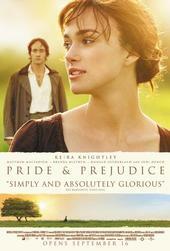 She loves all things Jane and is a devoted fan of the 2005 adaptation of Pride & Prejudice. Thanks Jeane! I appreciate your kind words. I am not only delighted that you like the post but that we are in agreement. Thank you for providing both the opportunity and forum to express my point of view. Your generosity knows no bounds, I too look forward to our next collaboration! Natasha - You're very welcome. Great to have you here as one of my guest bloggers. I'm very glad you are a part of this blog. Thanks again. Indeed, I look forward to your next post and our upcoming collaborations! Ravyn - Thanks for taking the time to read and comment here on this post and for your kind words about this blog. It's very much appreciated. Maia - Thanks for taking the time to read and leaving your feedback here. Glad you loved and enjoyed reading it too.